Item Nr: B 119620 Title: If You're Angry And You Know It! 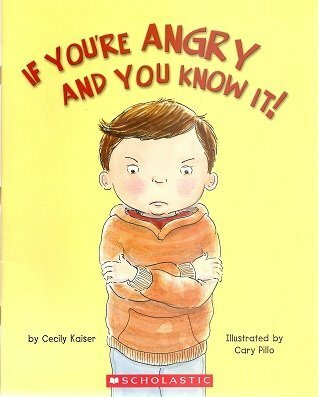 Introduces the concept of anger to children, in simple text with illustrations, as different children recognize and deal with anger in healthy ways. New lyrics to a favorite tune teach young readers to resolve their anger in new ways. A letter to parents teachers is included to provide additional support and suggestions. Scholastic reader, Level 2. IL Pres-1.